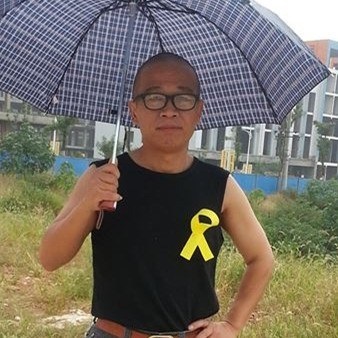 Cause of arrest Internet writing and publishing dissident articles, poems and songs about social injustices, such as forced eviction, the 1989 Tiananmen Square crackdown, and, most recently, the death of Liu Xiaobo, etc. Charge Picking quarrels and provoking trouble. This entry was posted in China and tagged Guangzhou, Picking quarrels and provoking trouble, Xu Lin. Bookmark the permalink.